Travel along the most famous places in London with outstanding characters, and solve the mysteries at the same time in this new exciting and incredible Hidden Object game under the title «Big City Adventure: London Story! Someone known as Fitzpatrick McGovern has long been considered lost, but his mysterious legacy is still out there! Find all the clues to solve the mystery of this inheritance, do not let it fall into the wrong hands! Download Big City Adventure: London Story right now, dive into the atmosphere of the British capital and solve all the puzzles! 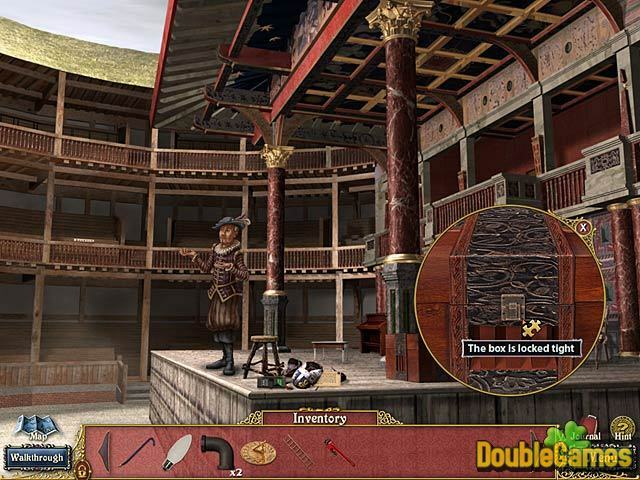 Title - Big City Adventure: London Story Game Download for PC Description - Familiarize with Big City Adventure: London Story, a Hidden Object game originated by Jolly Bear Games. Reveal the secret of the legacy in the beautiful city of London! The game starts in the British museum where you arrive in order to catch the possible thief, but you are too late. Instead of catching the criminal you find the piece of paper - a note that throws you on a hunt around the capital of Great Britain. 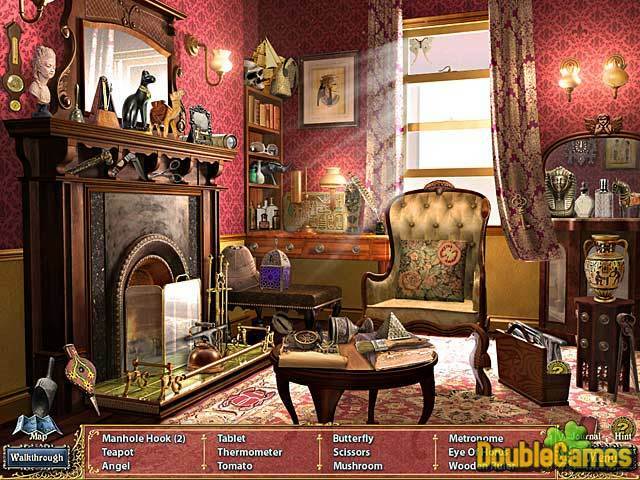 You look for the hidden treasures, solve numerous challenging puzzles, explore different locations aka hidden object scenes and collect all sorts of evidence. 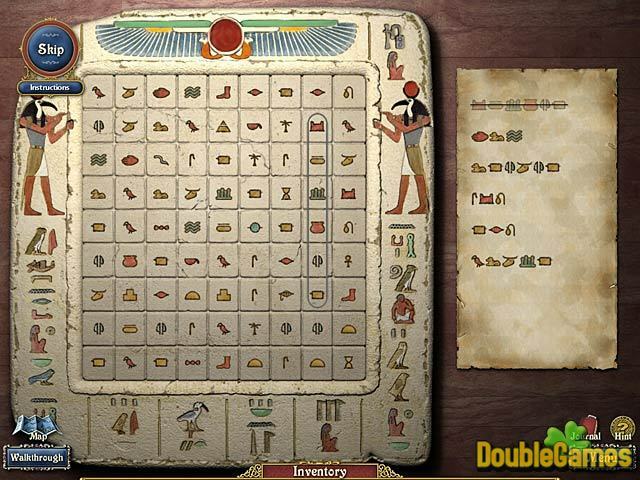 The balance between hidden object scenes and puzzles is ok. But the closer you get to the end of the game the more locations you will have to explore. You will definitely get lost in the city, because we know how big London actually is. But don’t worry – there’s a great and handy city map to help you through. There you will find the locations you need to visit. You will also meet many people on your way and help them, and sometimes even more than once. But don’t worry, you’ll surely be rewarded. The characters have great voices and some of them are pretty humorous and fun to interact with. Graphics in this game are just excellent. The locations are bright and colourful. This is not that type of hidden object game where 90% of the images are dark and hard to look at. London Story is cute and fun pc game for all the amateurs of relaxing and non spooky adventures. You definitely need to give it a try too and explore London in an absolutely new way!